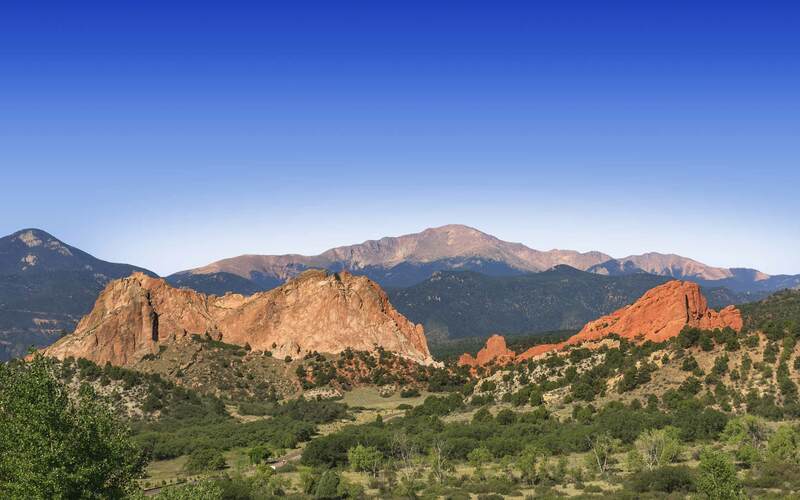 Find Your Perfect Pikes Peak Area Home! 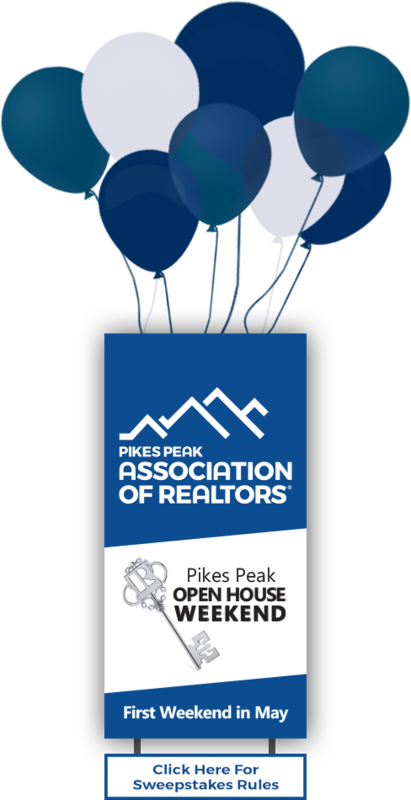 Since 1902, the Pikes Peak Association of REALTORS® has been committed to improving the quality of life in our communities and supporting home ownership rights and free enterprise. The time to buy is NOW! 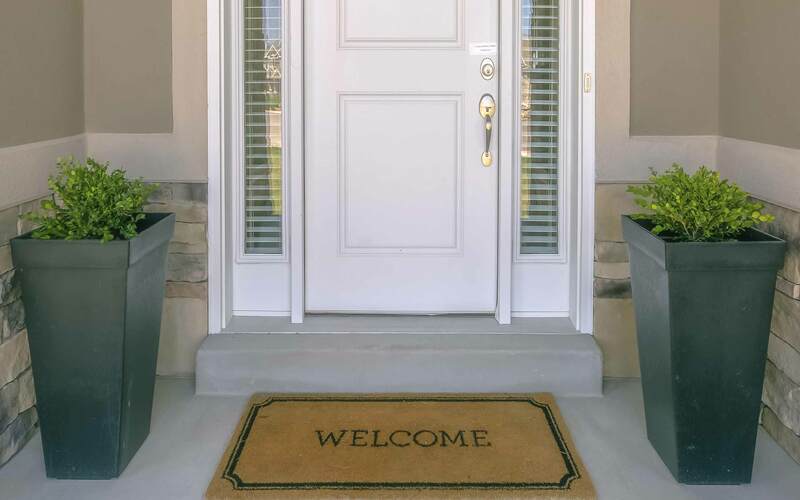 Search for your perfect home and then contact a REALTOR® to guide you through the process of getting the keys to your new home! The market is hot! How do you price your correctly? What disclosuers need to be made to your buyer? Your local REALTOR® can guide you safely through the process! The Pikes Peak region is comprised of diverse cities and towns in El Paso and Teller counties. The area is rich with scenery, warm and caring families and recreational opportunities. Find out more about our community! A dozen school districts and several universities are spread across Colorado Springs and the Pikes Peak region. Find out more. 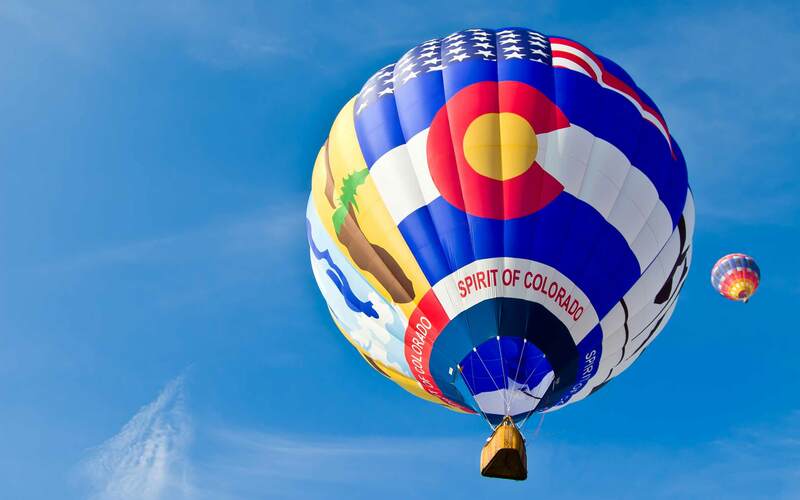 Colorado Springs is home to multiple military installations - Fort Carson, the Air Force Academy, Peterson AFB and Shreiver AFB make up the core of our military connections. Find out how our region supports our troops and their families! Every month, PPAR releases a statistical review of current market conditions! PPAR Members go the extra mile to care for their communities & the customers, working to protect free enterprise and real property rights at all levels of government! Working for America's property owners, the NATIONAL ASSOCIATION OF REALTORS® provides a facility for professional development, research, and exchange of information among its members. The term REALTOR is trademarked by the National Association of REALTORS®. Members belong to one or more of 1,700 local associations/boards and 54 state and territory associations of REALTORS® and can join one of our many institutes, societies, and councils. Additionally, NAR offers members the opportunity to be active in our appraisal and international real estate specialty sections. 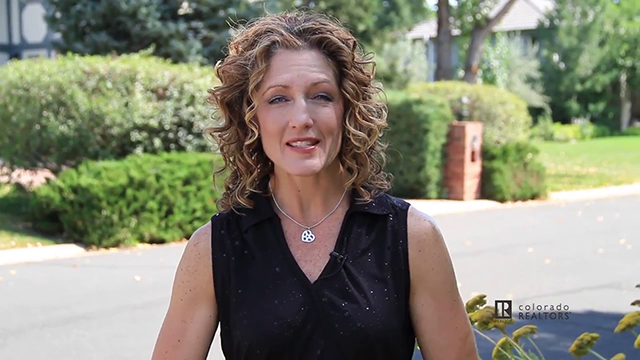 REALTORS® pledge themselves to a strict Code of Ethics and Standards of Practice.